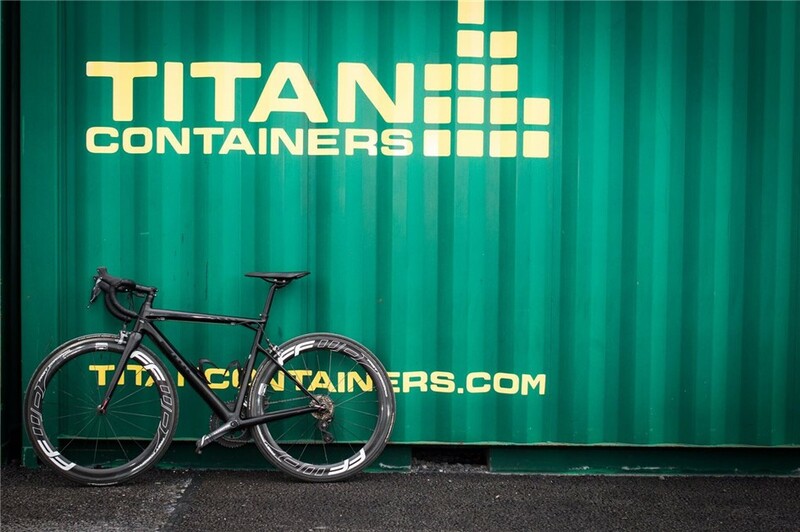 TITAN delivers containers to the Track Cycling World Cup 2018 in France. 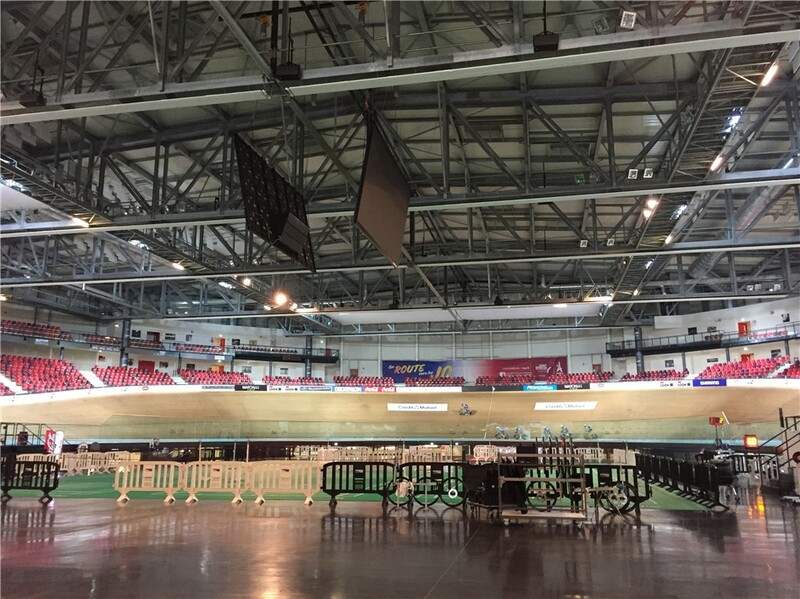 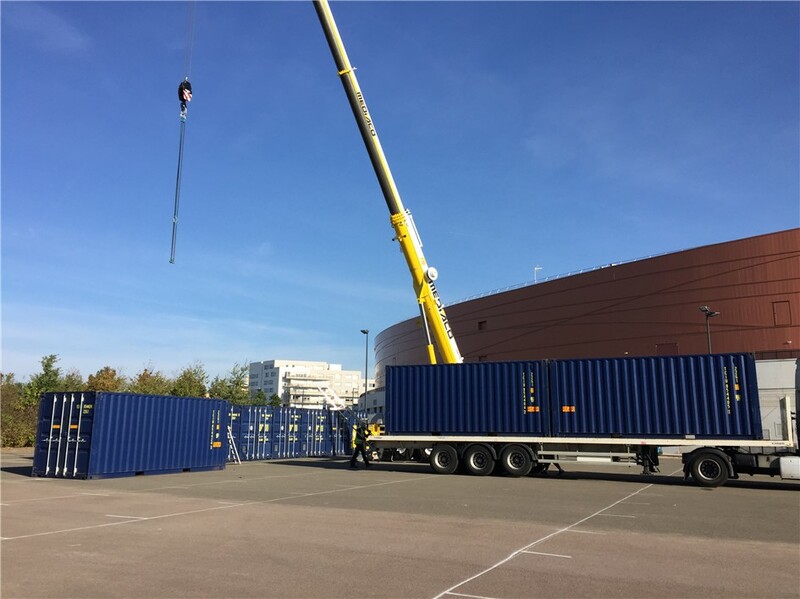 For the 1st phase of the 2018 Track Cycling World Cup held in Saint Quentin Velodrome, France, TITAN Containers delivered containers for material storage. 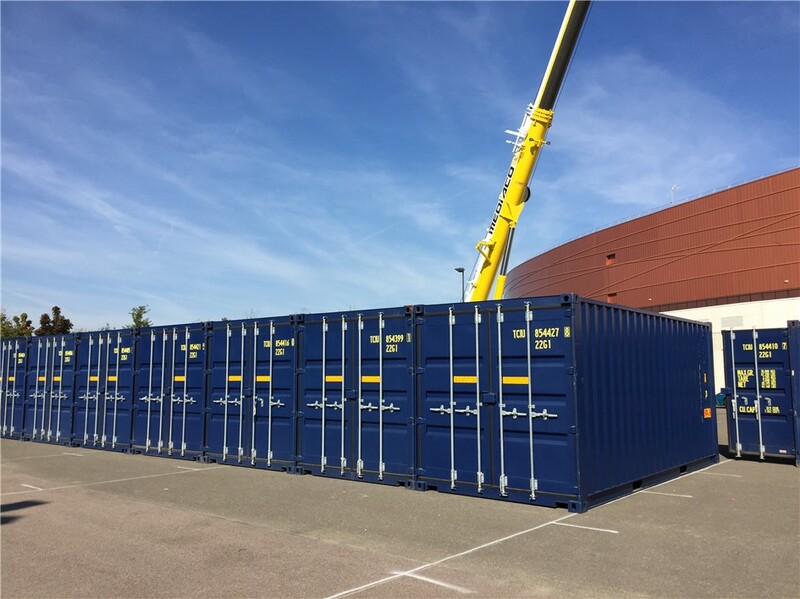 25 brand new double door containers were successfully delivered in a U shape on site at the customer’s request for temporary storage. 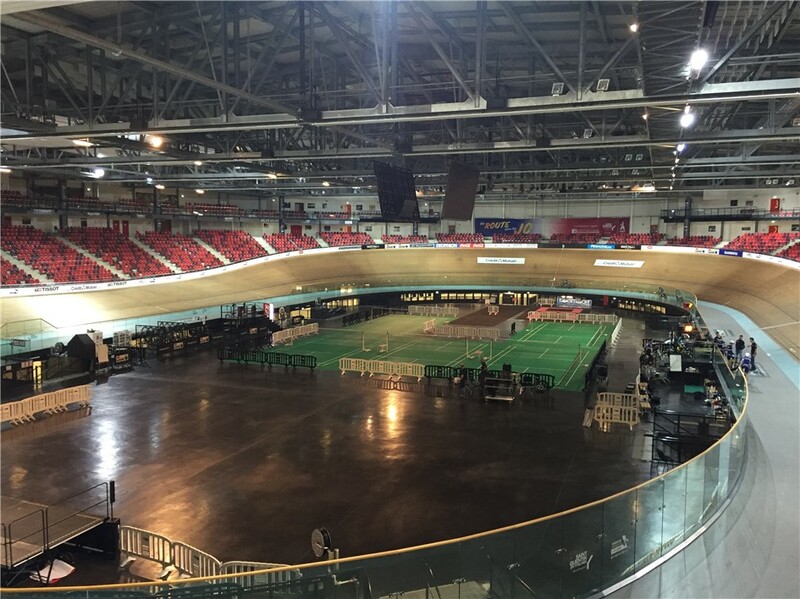 After France, the World Cup will move on to Canada, Germany, Great Britain, New Zealand and Hong Kong. 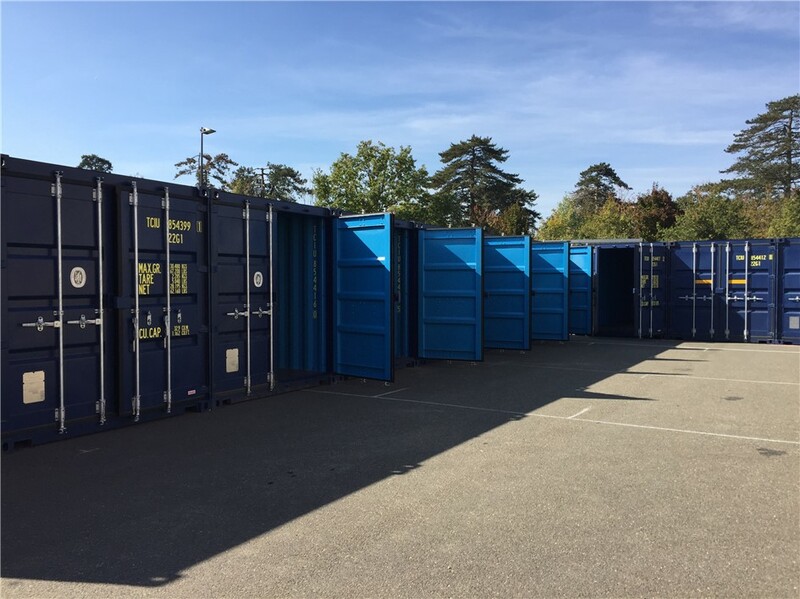 For more information on our services and containers, please follow this link.